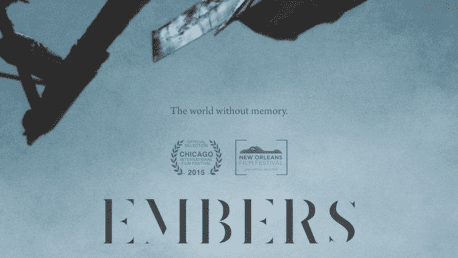 Claire’s first feature film "Embers" won Best Narrative Feature at New Orleans Film Festival and was selected to be the Closing Night Film at Slamdance. Claire is an alumni of the IFP Narrative Lab, was nominated for the Gotham Awards Spotlight on Women Directors and won the Mary Shelley Award for female science fiction creators. When she’s not circumnavigating the globe as a director and editor, she is in upstate New York playing video games, writing, and practicing archery.